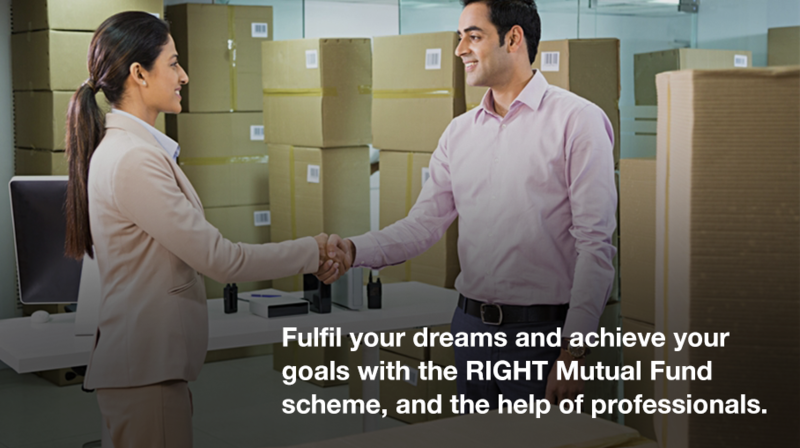 Investing in Mutual Funds requires you to complete a few basic formalities. Such formalities may either be completed directly with an Asset Management Company (AMC) at their office, or authorized point of acceptance (PoA), or through an authorized intermediary such as an advisor, banker, distributor or broker. Prior to investing in a Mutual Fund scheme, you need to complete the Know Your Customer (KYC) process. The completed KYC form may be submitted with the scheme application form (also known as Key Information Memorandum). The application form would have to be carefully filled as it would capture important details like names of all account holders, PAN numbers, bank account details etc. This would have to be signed by all account holders. Much of these can be done through online platforms too. New investors may take help from their advisors, to make the entire process smooth and easy. And before investing, all investors are advised to read important scheme related documents and know the risks of their scheme choice.